By INVITATION ONLY... Kids! Parents! Teachers! Gracie Girl is a wise old spunky Therapy Dog for you to meet! A true blue, fully tested, perfectly perfected fluff ball of fun! 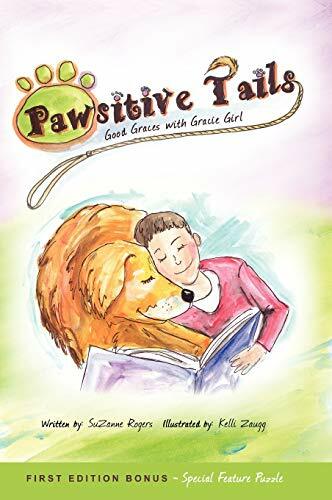 Explore Pawsitive Life Snippets and make new friends! FIND OUT... Did Sam really STINK? Why did Jack SKIP school? Did Scott earn a PRIZE? Do Reading Dogs READ? Are BULLIES bad? Is it O.K. to HIDE under tables? Come ON! Do the GRACE WAVE and much more!